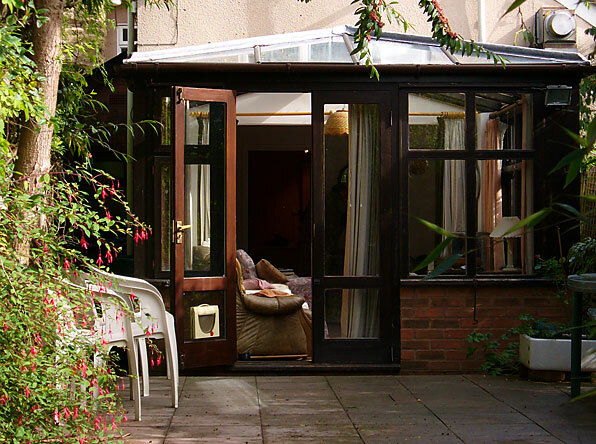 Toad Hall offers superb self catering accommodation in the market town of Ludlow, Shropshire. It is a 3 minute walk to the centre of town where you can explore the old Norman Castle. 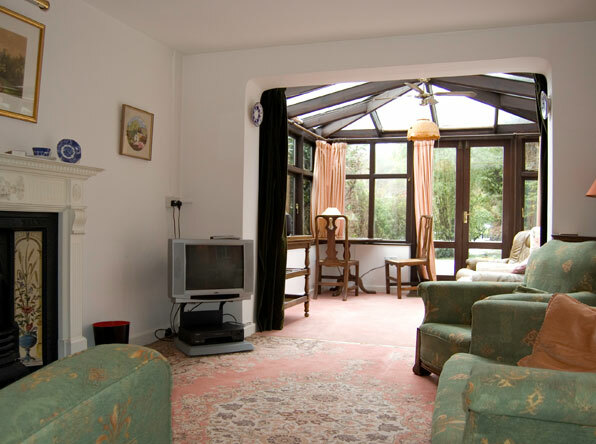 Toad Hall offers 3 bedrooms & 2 washrooms, as well as a dining room and sitting room with adjoining conservatory which leading to the garden. Ludlow is nestled in the beautiful Marches countryside. Everything about the town is picturesque, from the old Norman Castle to the grand tower of St. Lawrence Church. Ludlow is on the mainline railway with service provided by Arriva Trains. Toad Hall is only 3/4 of a mile from the train station.